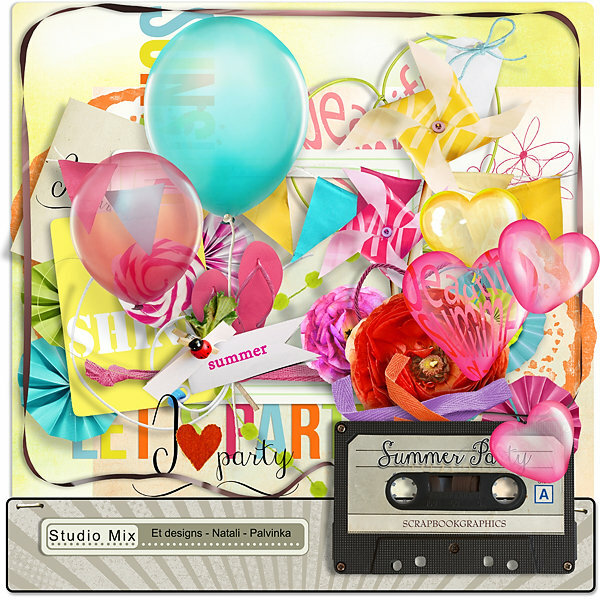 I collaborated with et designs and Natali on new Studio Mix and we bring for you Summer Party. 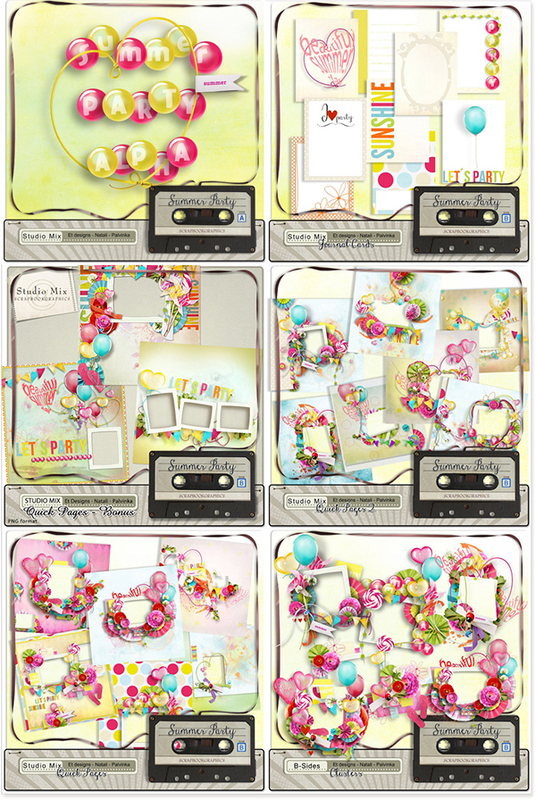 New Studio mix is a cheerful summer party collection. 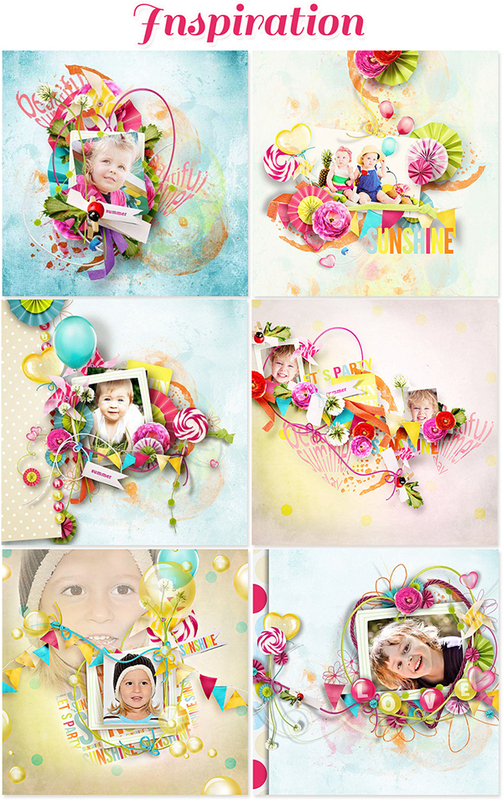 Bright colors, playful elements and gorgeous papers will make this kit a favorite for layouts capturing sunshine, smiles and sweet, summer celebrations. Amazing! Love the joyful colours!